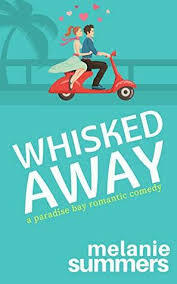 Synopsis (From Amazon.com): This highly anticipated sequel to Rodkey's much-praised debut is funny, heartfelt, and action-packed. Don't miss it! My Review: I really enjoyed the first book in The Chronicles of Egg, Deadweather and Sunrise. 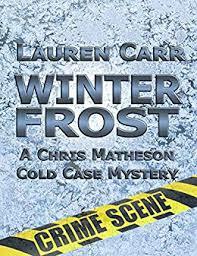 My review can be found here. New Lands, the second book in the series didn't let me down. It is a MUST read book. I don't want to give away the secret Egg discovers in the Okalu temple, but I didn't see it coming and it made me so happy. I liked how Millicent and Kira helped Egg. Since I can't tell you the end, which was my favorite part of the book, I will tell my second favorite part. I couldn't believe who pirate Burn Healy turns out to be. I never figured it out, but I like how we found out and who it is! I think it would be too cool to know a pirate! Also, I am so happy Guts was by Egg's side again. Guts is just very funny to me! 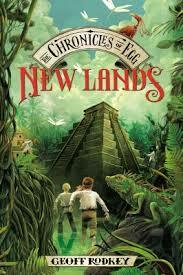 New Lands is another book that all my friends at school can't wait to read. They are passing around the first book, Deadweather and Sunrise and were jealous I was reading the second book too! I am looking forward to the third book in the Chronicle of Egg series! Meet the Author: Geoff Rodkey is the author of the Chronicles of Egg middle grade comedic adventure series and the Emmy-nominated screenwriter of such hit films as Daddy Day Care, RV, and the Disney Channel's Good Luck Charlie, It's Christmas. Geoff's debut novel, Deadweather and Sunrise, is the first book in the Chronicles of Egg trilogy. The final volume in the series, Blue Sea Burning, will be published by Putnam in 2014. Purchase it: You can purchase New Lands - The Chronicles of Egg, Book 2 online from Amazon for $16.99.